When Lydia Phillips started working for a book publishing company, she envisioned a career of working on cutting edge projects with like-minded professionals. As she struggles to reconcile that ideal with her reality, she is commissioned to oversee the compilation of a Christian self-help book, despite not having a faith of her own. Along the way she interviews potential authors, is mentored by an unlikely friend and struggles through her boss’ interference. 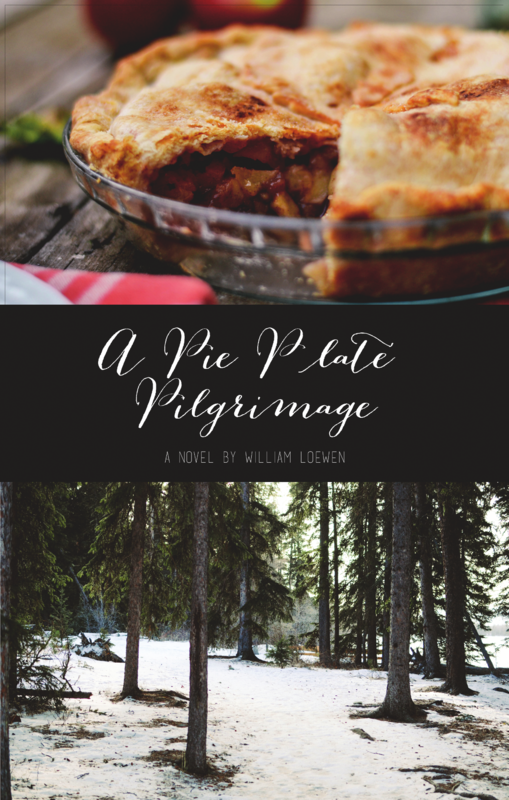 Even though she is learning new things and meeting interesting people, her path toward completing the book only becomes a kind of spiritual journey when she receives a profound gift of an apple pie. 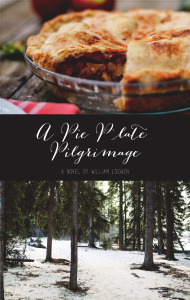 A Pie Plate Pilgrimage is intended for pilgrims like Lydia who aren’t afraid to ask questions, who can sift through the available answers, and who are willing to take positive steps on the journey to discovery. A group study guide is also included.